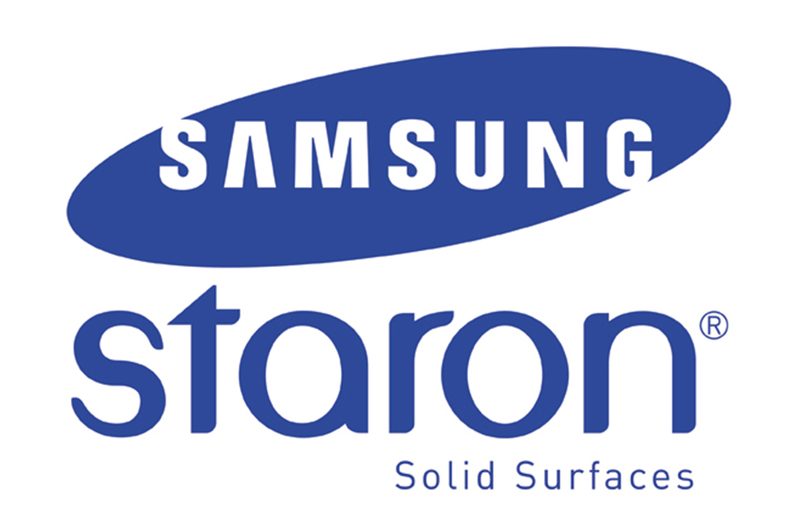 Staron® Solid Surfaces created by technology leader Samsung, is manufactured from a natural mineral refined from bauxite and blended with pure acrylic resin. It’s flexible in design with a range of over 80 colours to select from. 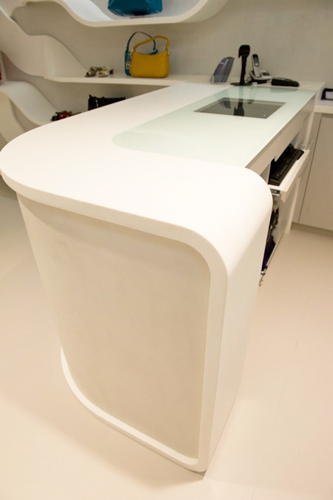 It can be thermoformed into flowing curves or sculpted into any shape imaginable. 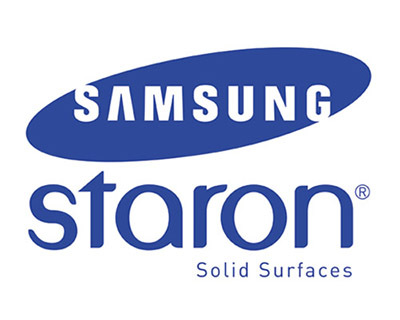 The non-porous nature of Staron® provides a surface that no stain can penetrate – providing a durable benchtop that is hygienic and easy to clean.